Hey kids, you may be too young to see the actual Avengers movies. Blah, blah, blah, age appropriate content, right? How about a sanitized LEGO version? We’ll add humor, Stan Lee, and plenty of time to smash things as the Hulk. What do you say? Is that a yes? Then cool. January 26, 2016 can’t come soon enough. Better start saving that allowance money. Am I Giving My 6-Year-Old Video Game Drugs? Skylanders: Spyro’s Adventure was my first attempt to play a video game with Wyatt. He would climb onto my lap and I would give him charge over a few buttons. We’d press on, together, through the colorful lands of Skylands, father and son. The toys to life market has exploded since the original Skylanders debuted. 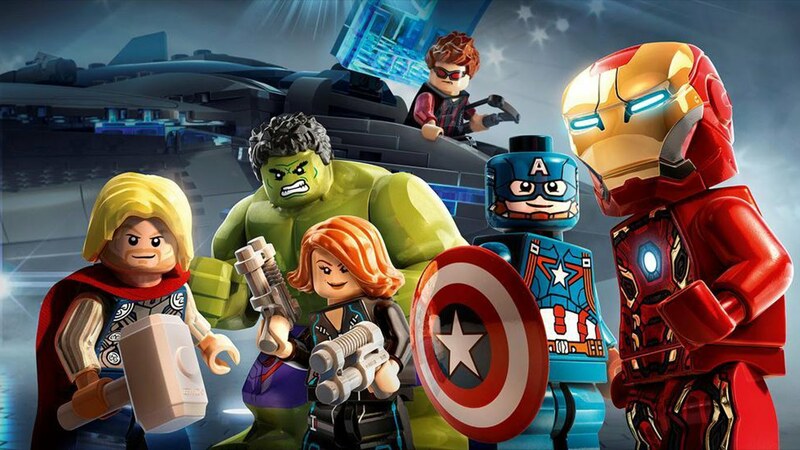 Disney has followed suite with their own Disney Infinity and LEGO with LEGO Dimensions. The race for your nostalgic memories blended together with basic compulsive behaviors is on. Skylanders: Superchargers, Disney Infinity, and LEGO Dimensions are not cheap. Each brand forces you to buy a base set, at prices ranging from $75 to $100. If you want to go beyond the initial starter pack characters, prepare to pay $15 per character. Want to play, I mean “unlock” more of the game levels you’ve already bought? The ransom price will be $30 per expansion. Good times for kids like Veruca Salt; bad times for a child who only gets a video game on their birthday. As a parent, I wonder at what I have introduced my son to. Am I no better than a drug dealer, pushing the latest video game with expensive add-ons? What about the morality and business model of a developer who is double-dipping? Buy the initial game for x-amount and then pay more to play the rest. Is this fair? Take LEGO Dimensions for instance. The main game, according to some reviews, is 12 hours in length. Which is not a bad amount of gameplay for $100, at $8/hour. 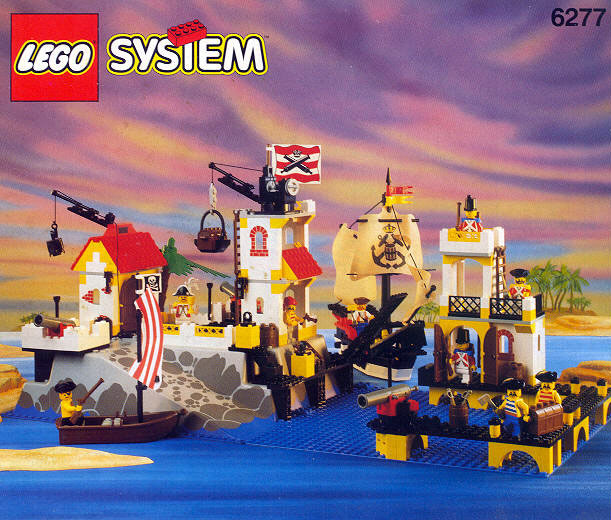 But, any of the past LEGO games have been whole. Yes, they have lacked an accompanied physical LEGO set, but they have been fully unlocked. Interested in Portal themed levels, Mr. Nerd? That will be $30 please. Content that is already on disc, waiting to be saved. In our brave new world of toys to life, I wonder how long consumers will stand for buying the same product 5-6 times. 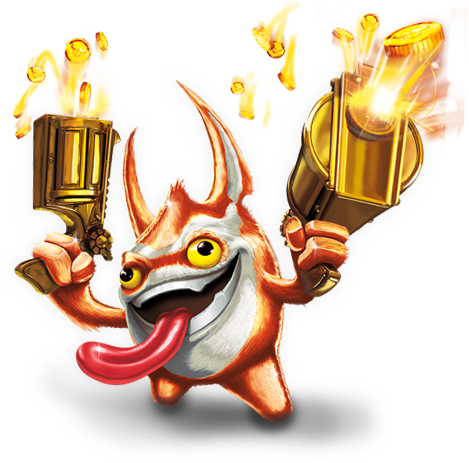 On a positive note, Skylanders: Superchargers only requires four vehicles to experience the game. None of the content gated to specific types of figures, as it has been in the past. A step in the right direction. But who am I kidding? I can rant and rave about pricing structures till the end of this blog. 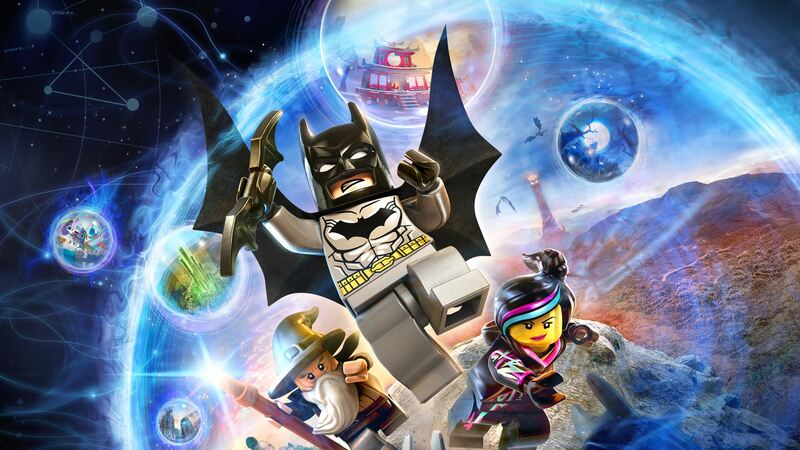 Will LEGO Dimensions make my Christmas list? OH YEAH! I can’t pass up playing with Gandalf, Batman, and Wyldstyle. No matter the cost, playing this game with Wyatt will be awesome. LEGO told me so. Oh the adventures we had. I believe this is the same year that my parents started taking Christmas presents over to my grandparents house for storage. Man, they were smart! One of my most favorite sets ever. I poured hours into these two sets. Not just building them but playing with them. 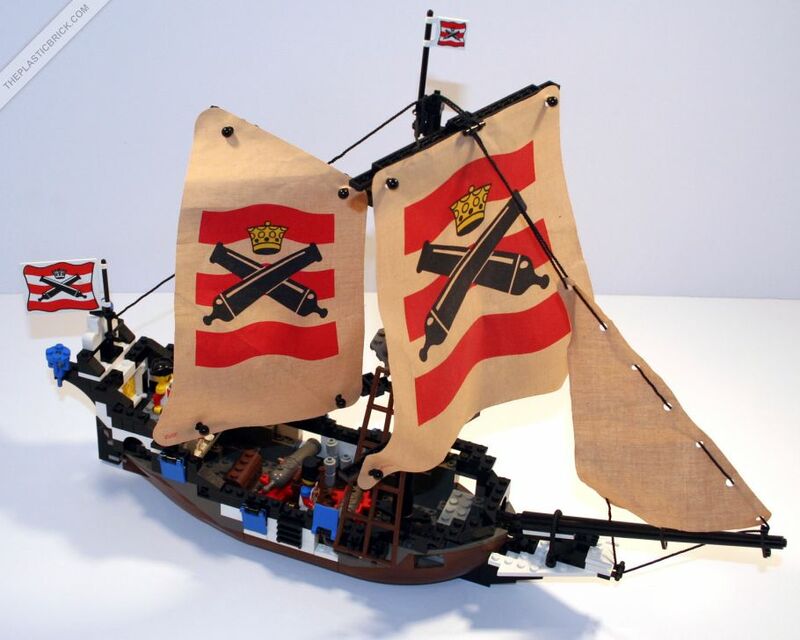 What were your favorite LEGO sets as a kid?